Audit and training completed at two mines, two further mines are ongoing. LTMS carried out an audit of two mining operations and following this provided mine training services at two gold mines. 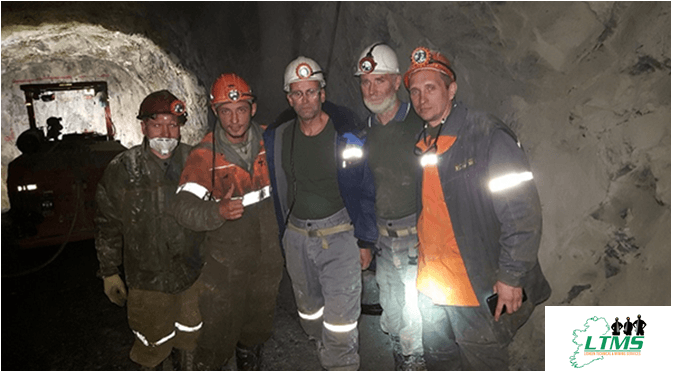 A team of four highly experienced mine trainers spent two months on site training local miners and supervisors on mining techniques, safety practices and efficiency improvements.